Show some style with some classy cufflinks! 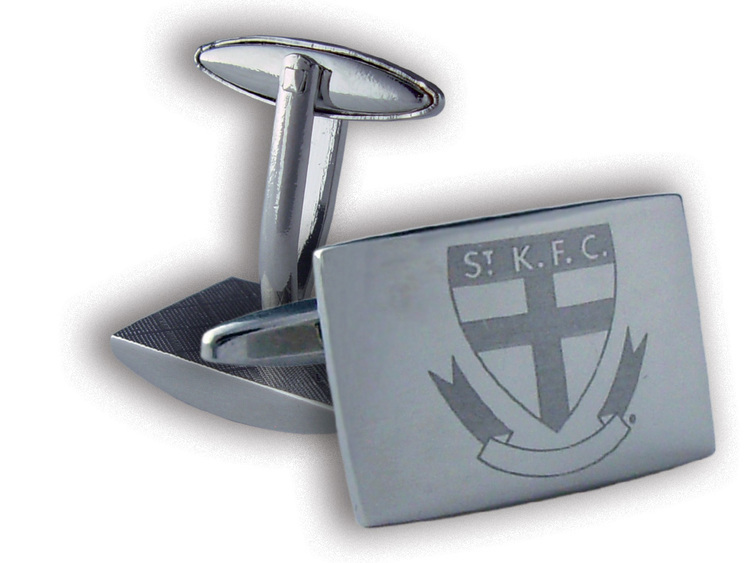 Be proud of the Saints at work or any formal occasion with a pair of St Kilda Saints Silver Cufflinks. 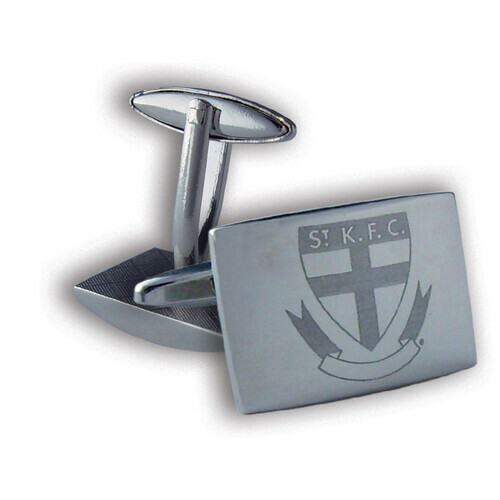 Perfect for anytime you have to suit up, these silver chrome cufflinks feature the clubs logo etched into their face, and come presented in a hard bodied gift box. Great gift for the discerning gentleman and supporter!